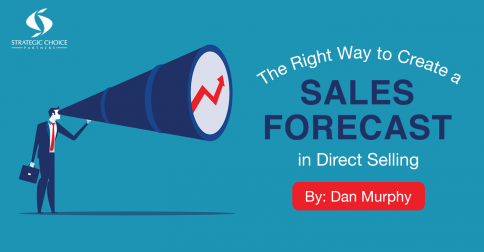 Having started my career in the direct selling industry in 2002, you can imagine the swift changes I’ve experienced in a relatively short period of time in how direct selling works. I’m sure many of you can say the same. As the model evolves and adapts, we found ourselves today rethinking components of direct selling that seemed like bedrocks of our business. 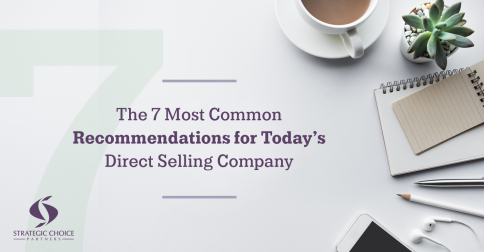 At the forefront of these changes, you’ll find technology as an equal-opportunity provider of both opportunity and confusion in direct selling. 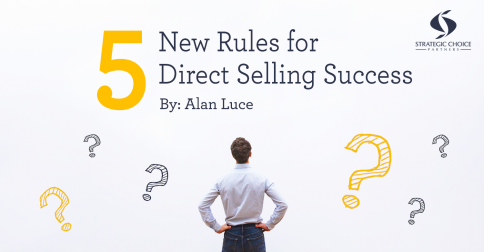 Technology has opened many new doors while also creating countless new challenges for today’s direct selling company. 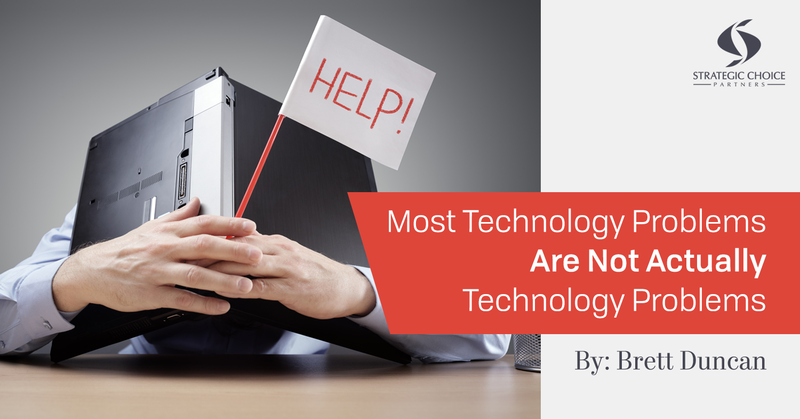 Listed below are the key problems related to technology projects that most companies experience. It’s worth repeating that I definitely recognize how technology itself can be complicated and challenging. The point here is that how we think about it, manage it and implement it is much more often the issue than the technology itself. 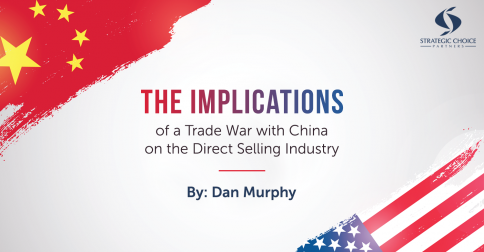 Brett Duncan, Co-Founder and Managing Principal of Strategic Choice Partners, uncovers where many company’s problems actually lie in his guest article on The World of Direct Selling titled, “Most Technology Problems Are Not Actually Technology Problems.” Be sure to read the full article. 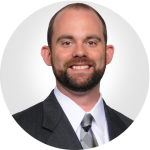 Want to uncover the real issues behind your technology problems? We’re working alongside many direct selling companies, helping them identify the issues within their technology and equipping them with the tools to change their systems, which naturally transform their business. We’d love to help you, too.